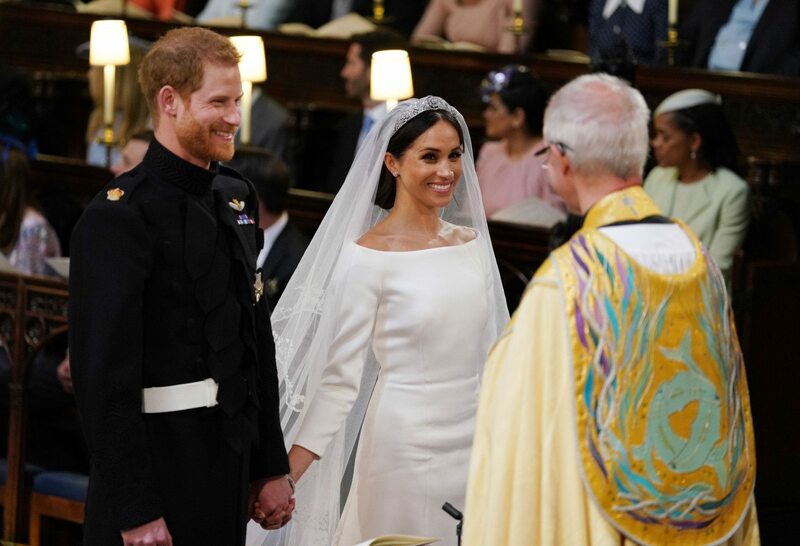 The highly-anticipated royal wedding has come and gone, and now we’re left poring over the pictures and videos to try and relive the magical day. If you’re among the 29.2 million Americans who tuned into the extravaganza, you know what a beautiful event it was. But even if you consider yourself an expert in all things Harry and Meghan, there were likely a few details you didn’t notice on their big day. Check out these finer points from the royal wedding that you may have missed. Prince Harry had some sweet words for his bride. 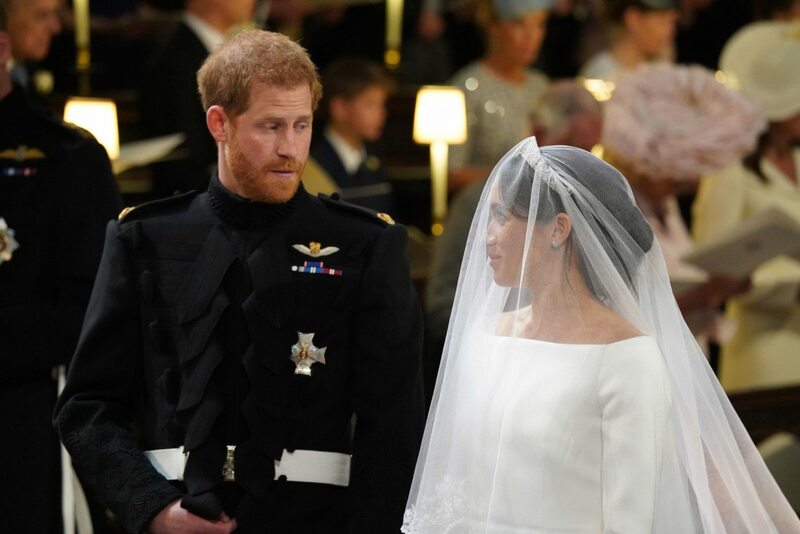 When Prince Harry turned to his bride after she made her way down the aisle, he appeared to tell her, “You look amazing,” followed by, “I’m so lucky.” Swoon! The empty seat next to Prince William was not for Princess Di. 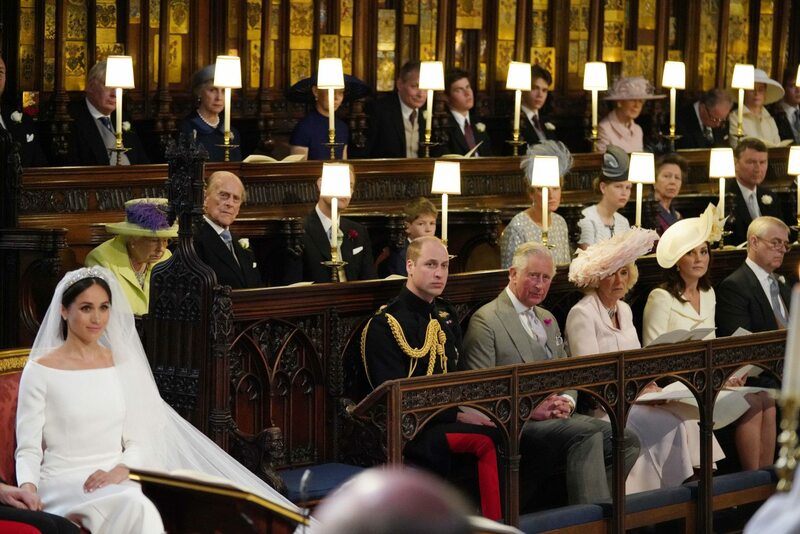 When onlookers realized that Prince William had an empty seat beside him at the ceremony, many speculated that it was in tribute to his late mother, Princess Diana. However, it turns out that the seat was empty so that Queen Elizabeth II, who was seated at her favorite place in the chapel in the second row, would have an unobstructed view. Oprah Winfrey had a dress emergency the night before the wedding. 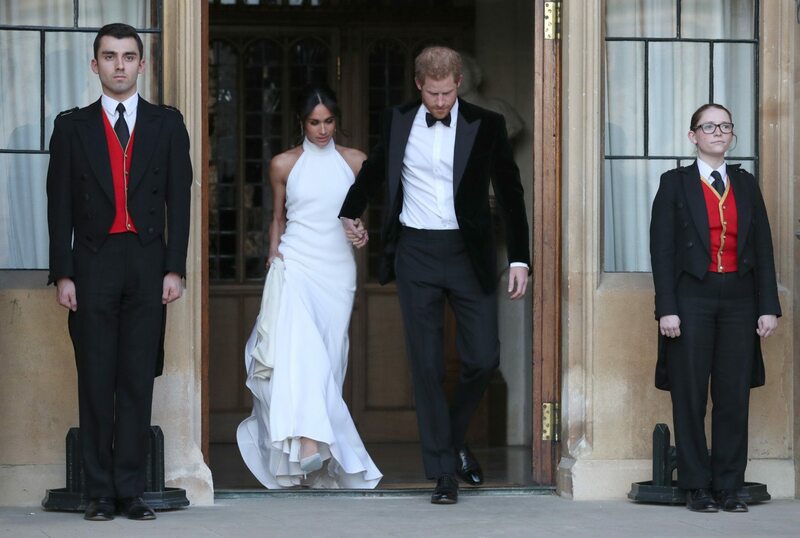 A number of celebrity guests attended the royal wedding, including Amal Clooney, Serena Williams and Oprah Winfrey, who gave a shout-out on Instagram to Stella McCartney and her team for hooking her up with a new dress at the last minute. Apparently she had brought a beige dress with her that she realized would photograph too “white,” which as wel all know is a no-no at weddings! The royal wedding flowers were put to great use after the wedding. When the wedding’s over, it can be hard to decide what to do with all the flowers, but Prince Harry and Meghan Markle repurposed them in a beautiful and generous way by donating them to hospice patients in London. What a sweet gesture! It’s significant how everyone is arranged in the official wedding portraits. While it’s traditional for wedding portraits to have the newlywed’s parents at their sides, as Harry and Meghan’s official wedding photos do, it’s less traditional to have the groom’s family on the bride’s side of the photo. One royal expert says this is likely because Meghan’s mom, Doria Ragland, was her only family member in attendance and the photographer wanted to balance out the photo. The reason the Queen and Prince Philip are sitting is likely for comfort (they also sat in William and Kate’s wedding photos), and Kate Middleton is seated perhaps for the same reason and to add balance to the photos. Princess Diana was honored in several ways. Prior to the nuptials, it was predicted that Prince Harry’s mother, the late Princess Diana, would be honored through a number of personal touches. 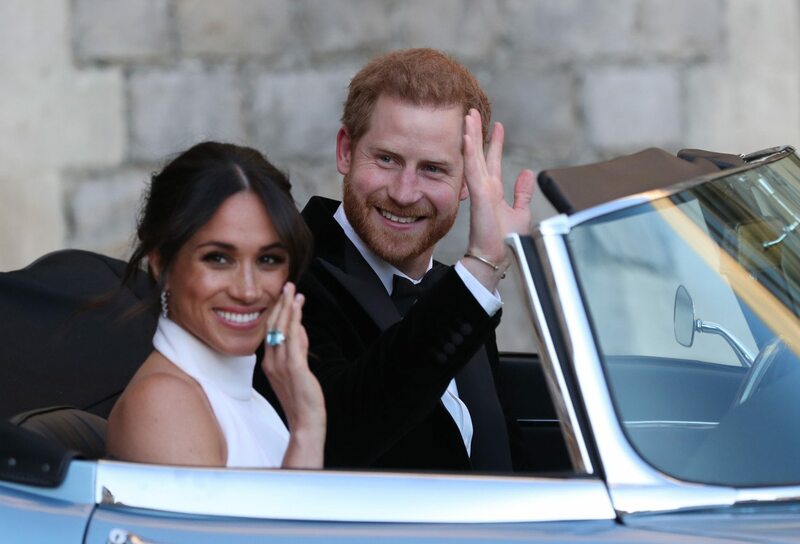 Indeed, the groom’s mom was acknowledged in several ways on the couple’s big day, including a reading done by her sister, the inclusion of Diana’s favorite flowers in the wedding bouquet and of course Meghan wearing that aforementioned aquamarine ring to the reception. The bride’s veil was symbolic. The bride’s look was the subject of much of the chatter surrounding the royal wedding, with people loving everything from her gorgeous Givenchy gown to her choice of tiara. 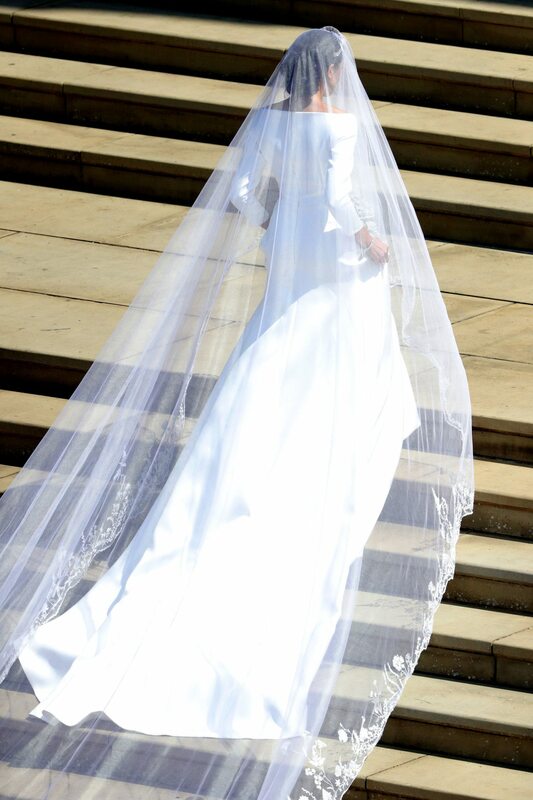 Her dramatic 16-foot veil just may stolen the show, however, plus it had one flower from each of the 53 countries of the Commonwealth hand-embroidered onto it. Markle didn’t have a maid of honor by choice. When Kate Middleton wed Prince William back in 2011, her sister, Pippa Middleton, famously served as her maid of honor. Markle chose not to designate a maid of honor, as she has several close female friends and didn’t want to hurt anyone’s feelings. 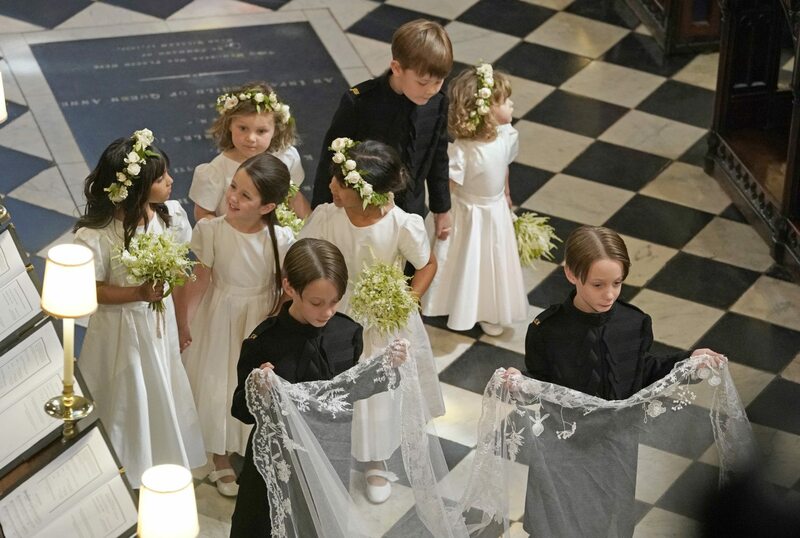 Her wedding attendants, who were all children per British royal tradition, were super adorable. The newlyweds drove an electric car to the reception. 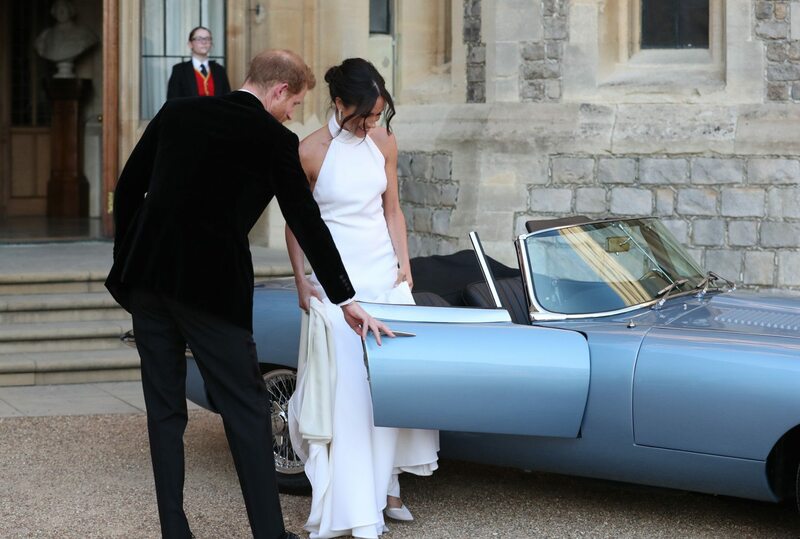 Following the ceremony, Markle and Prince Harry hopped in a sleek Jaguar E-Type Concept Zero, a 1968 car that was converted into an electric vehicle. Princess Charlotte stuck out her tongue for photographers. 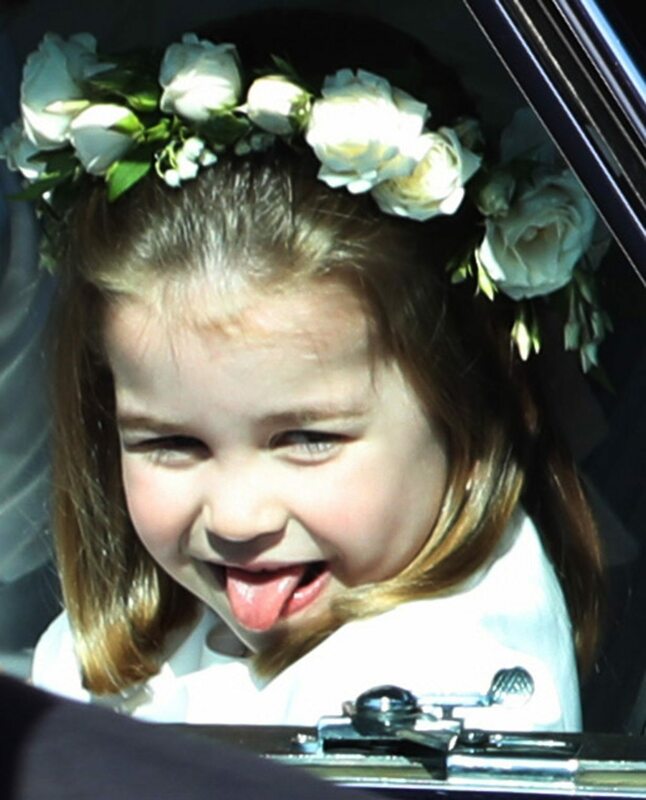 The magical day resulted in tons of beautiful pictures, but this snap of Princess Charlotte sticking her tongue out while en route to the wedding just may be the cutest. Kate Middleton re-wore a dress for the occasion. 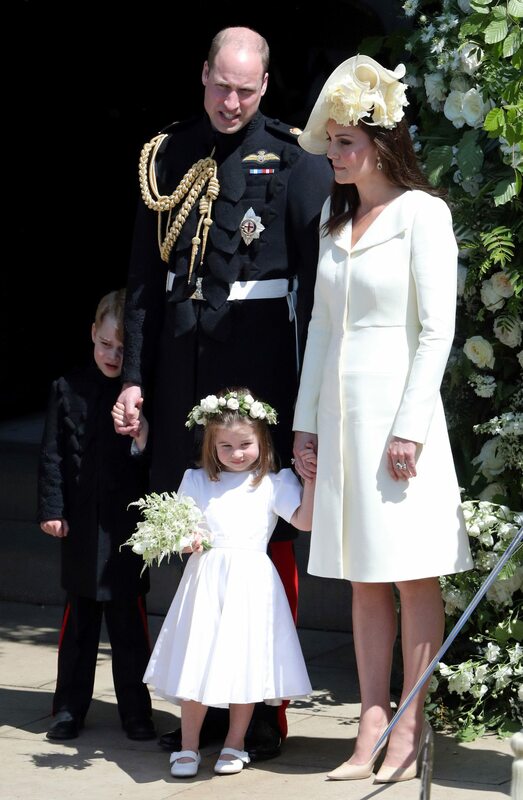 In her first public appearance since giving birth to Prince Louis on April 23, Middleton stunned at the royal wedding in an Alexander McQueen “lemon” outfit. It turns out, she previously wore the same coat dress for Charlotte’s christening in 2015, the Trooping the Colour parade in honor of the Queen’s 90th birthday in 2016 and an event for the 100th anniversary of the Battle of Passchendaele in 2017. 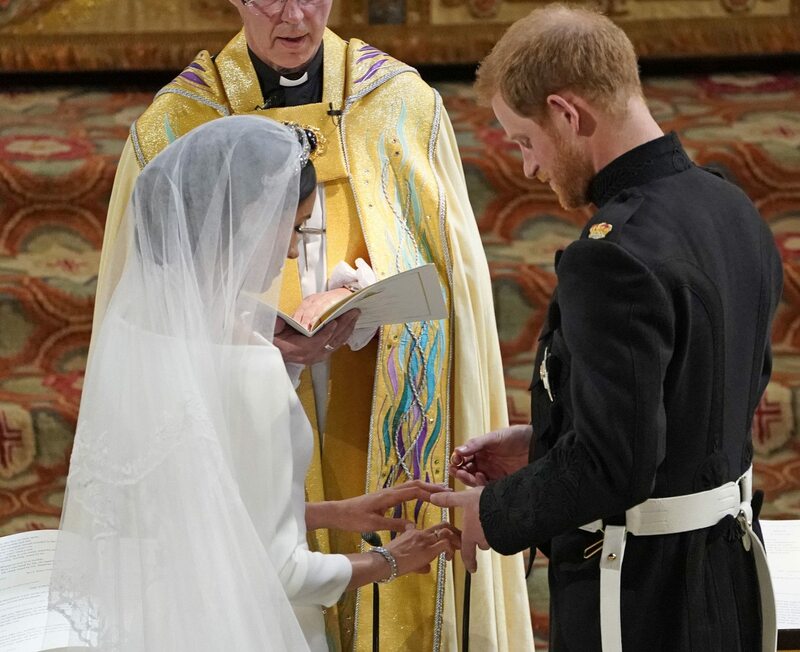 Prince Harry smiled at Markle when the priest mentioned having children. Some eagle eyes noted that Prince Harry grinned at his bride when the Dean of Windsor said that marriage is “the foundation of family life in which children are born and nurtured,” during the ceremony, giving fans hope that a royal baby will soon be on the way. Markle’s “Suits” co-stars were there. The after-party sounded super fun. 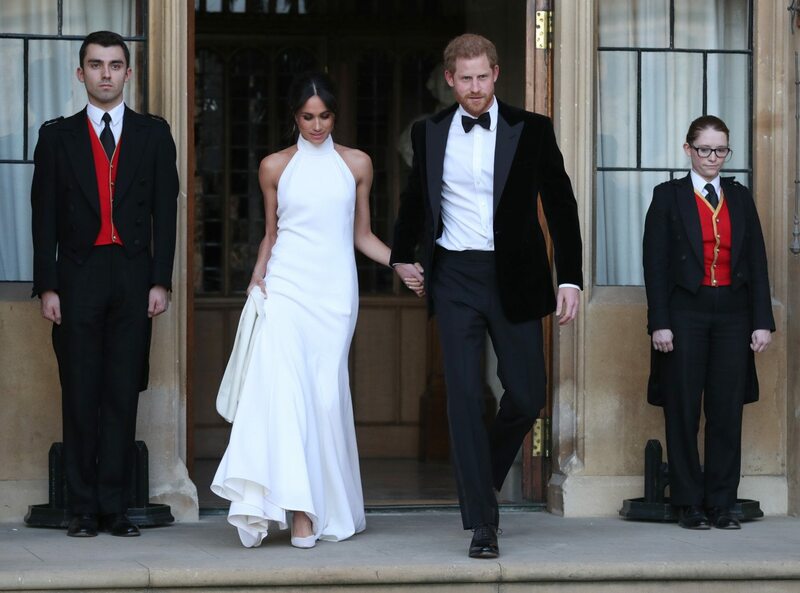 After the ceremony and a private lunch, guests continued the celebration into the night at Frogmore House on the Windsor estate, and the party included tons of fun touches like a personalized cocktail called “When Harry Met Meghan,” late night snacks and beer pong. Markle gave a speech at the reception. 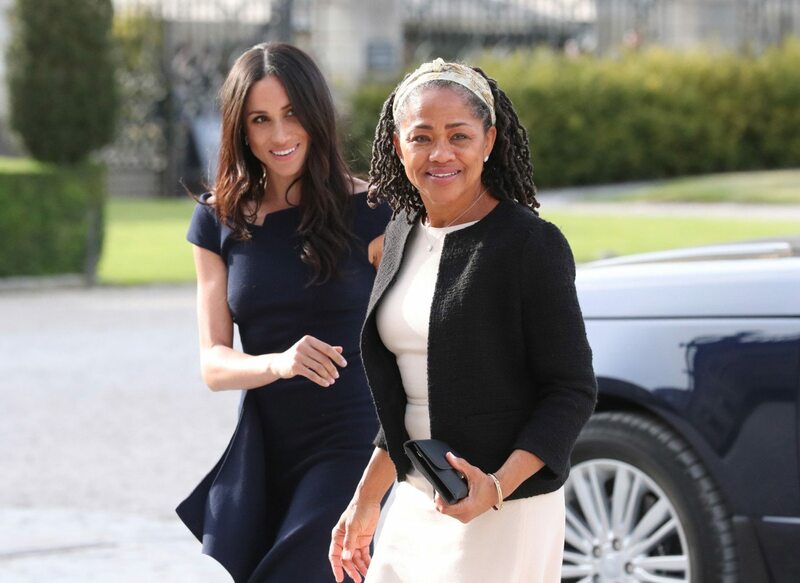 In a break from tradition, Markle gave a speech at the evening party, in which she thanked her mother, Doria Ragland for all her support. She also thanked Prince Charles and Duchess Camilla for hosting the party and welcoming her into the royal family. Prince Charles moved guests to tears with his speech. In his speech at the lunchtime reception, Prince Charles spoke about how happy he was for his son and his new wife, reportedly not leaving a dry eye in the house. Their license plate was personalized. The cake used 200 lemons from the Amalfi coast. Pastry chef Claire Ptak, owner of the London-based bakery Violet Cakes, created the lemon elderflower masterpiece that was topped with buttercream and decorated with fresh flowers. Prince George wore pants for the occasion. Prince George is almost always seen in shorts, as custom dictates for young British boys in his social echelon. 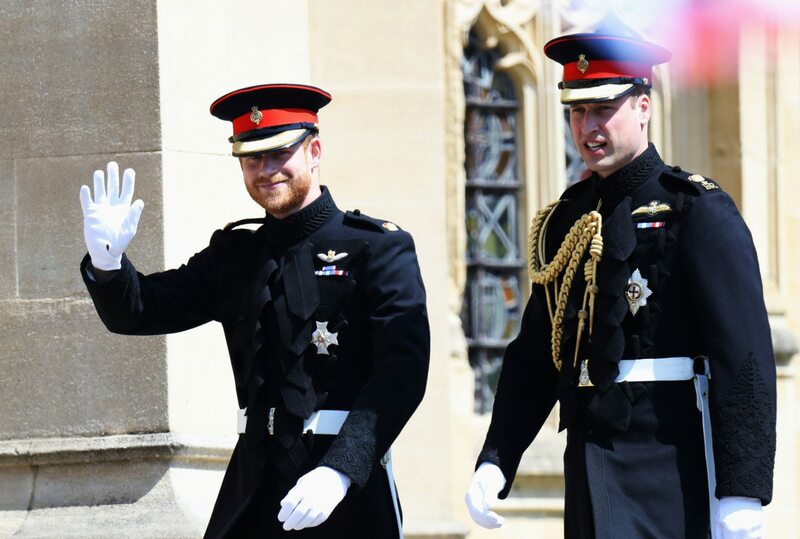 He surprised royal-watchers on the wedding day when he showed up wearing a pair of custom-made black pants that matched his dad and uncle’s. Princess Diana’s sister gave the only reading. 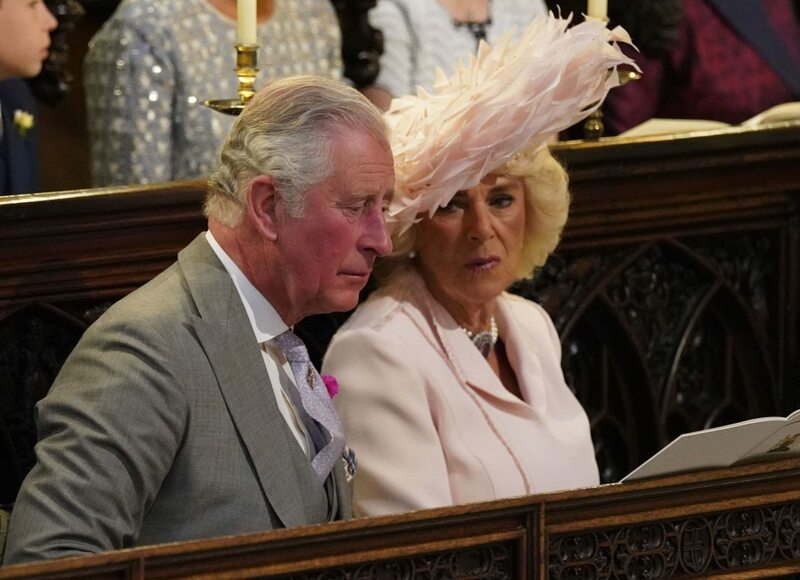 Prince Harry’s aunt and the late Princess Diana’s sister, Lady Jane Fellowes, gave the only reading at the ceremony, a passage from the Old Testament of the Bible. While she normally avoids public appearances, she made an exception for this important event. Prince Harry will wear his wedding band. In yet another break from tradition, Prince Harry has elected to wear a wedding ring, which is not as customary for husbands in Britain as it is in the United States. The ring is a platinum band made by Cleave and Company. A history-making bishop spoke at the wedding. 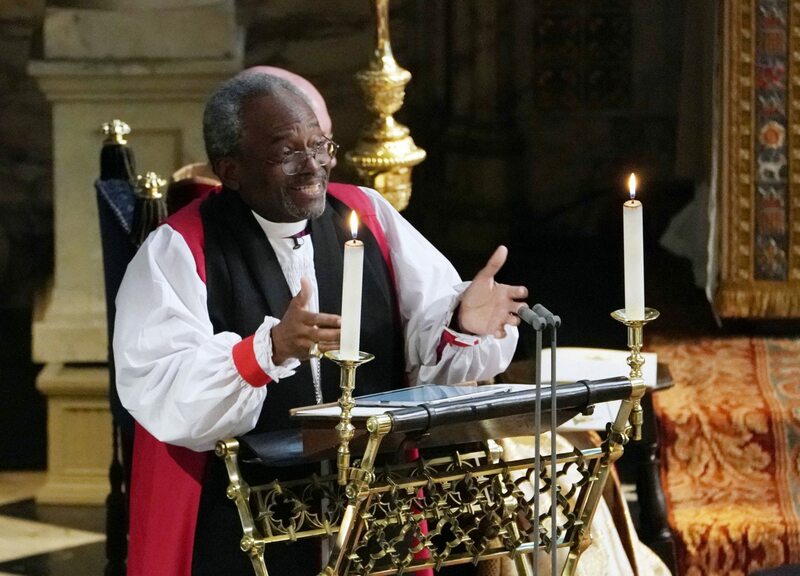 Bishop Michael Curry is the first African-American presiding bishop of the Episcopal Church and gave an address entitled “The Power of Love” at the ceremony. And he broke a rule. At the beginning of the ceremony, the couple were addressed by their real first names. You may be surprised to learn that Meghan is actually Markle’s middle name, and Prince Harry’s actual first name is Henry. 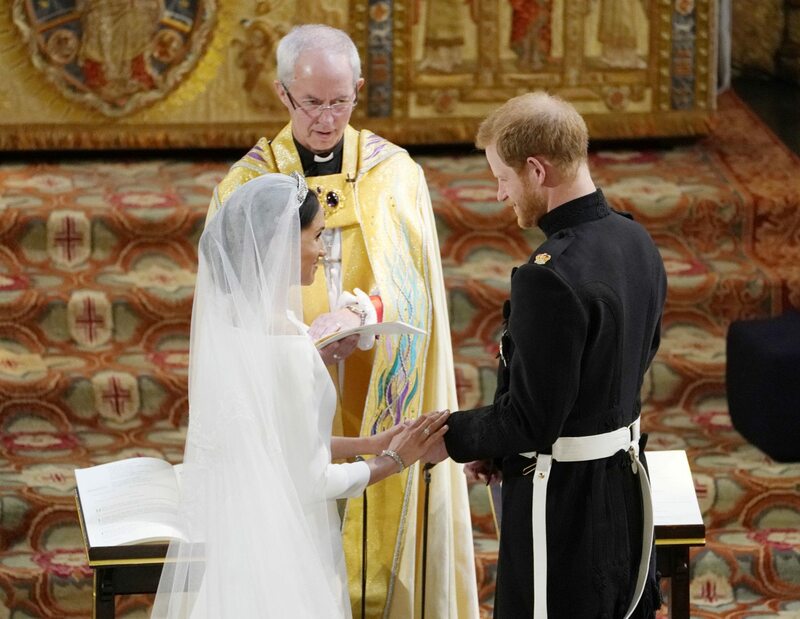 At the beginning of the ceremony, officiant Archbishop of Canterbury Justin Welby addressed them each by their given names: Henry Charles Albert David and Rachel Meghan. Prince Louis was not in attendance. 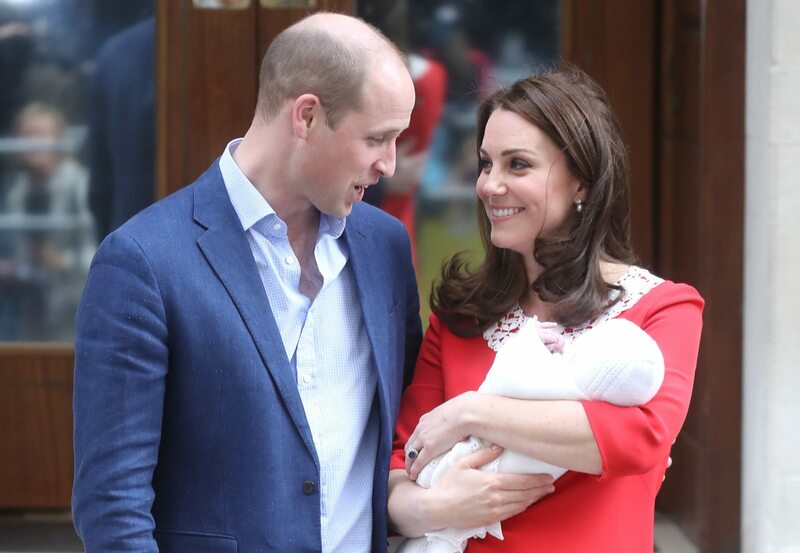 The youngest royal, Prince Louis, was born on April 23. At less than four weeks old, the newborn did not make an appearance on the big day. Prince William and Prince Harry’s outfits had symbolic meaning. Both Prince Harry and Prince William wore their frockcoat uniforms of the Blues and Royals, and they each featured different details and braids according to their honors and accomplishments. Prince William’s golden aiguillette draped across his right shoulder represents his place as an Aide-de-Camp to the Queen, an honor she gave him in 2013 (it’s an honor she’s bestowed on Prince Philip as well). 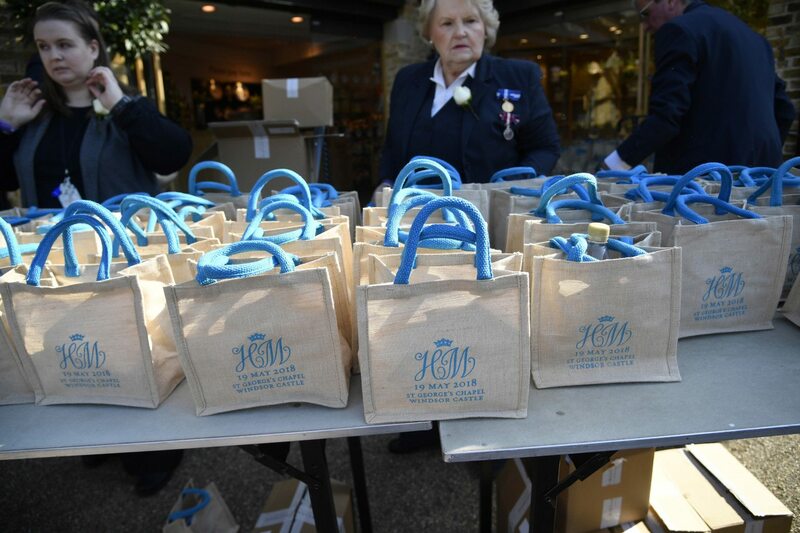 The 1,200 guests who were invited to gather outside the chapel to witness the wedding ceremony were given gift bags that included items such as a water bottle, a shortbread and a magnet with the wedding date and the the initials “H” and “M.” Some of those gift bags are already being listed on eBay for anywhere from $150 to $13,000. The tiara Meghan wore is convertible. 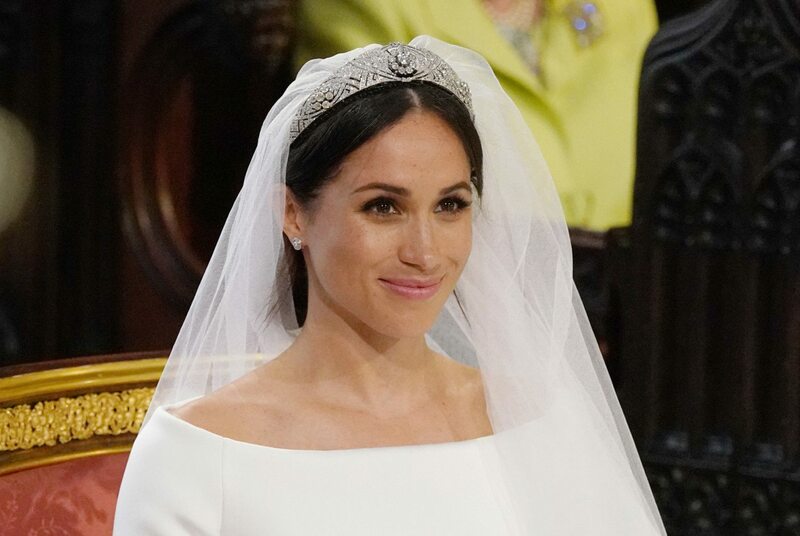 The tiara Meghan wore on her wedding day — the Queen Mary Diamond Bandeau — is from Queen Elizabeth II’s collection. The tiara was made in 1932, but there’s a brooch in the center that is detachable and features diamonds dating back to 1893. Serena Williams wore sneakers under her reception dress. The tennis star is friends of the bride, and she and her husband attended the ceremony, afternoon reception and evening reception. Williams changed into a Valentino gown before the evening reception, and let her Instagram followers in on a little secret: She wore sneakers underneath for optimal comfort! The woman people once thought Prince Harry would marry was in attendance. Cressida Bonas and Prince Harry dated for a couple years before breaking up in 2014, which they did reportedly in part because of Bonas’ discomfort with all the media attention. Still, it’s said the two remained friendly after their breakup. Given that Bonas was not only invited to the royal wedding — but attended — we’d have to imagine they ended things on decent terms. Clearly Harry staying on good terms with his exes is a theme. 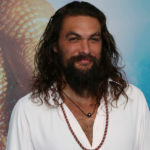 Not only was Cressida Bonas, his most recent ex-girlfriend, a wedding guest — his longtime girlfriend Chelsea Davy was also there. Davy and Harry dated on and off from 2003-2010. Rumor has it they had a “parting” phone call before the wedding to officially close that chapter in their lives. The wedding dress team signed nondisclosure agreements. Givenchy designer Clare Waight Keller and the team that worked on the Duchess of Sussex’s wedding dress and veil all signed non-disclosure agreements to ensure the bride’s look would be a surprise. You may be wondering why this photograph — where you can’t even see the couple’s faces — is so great. 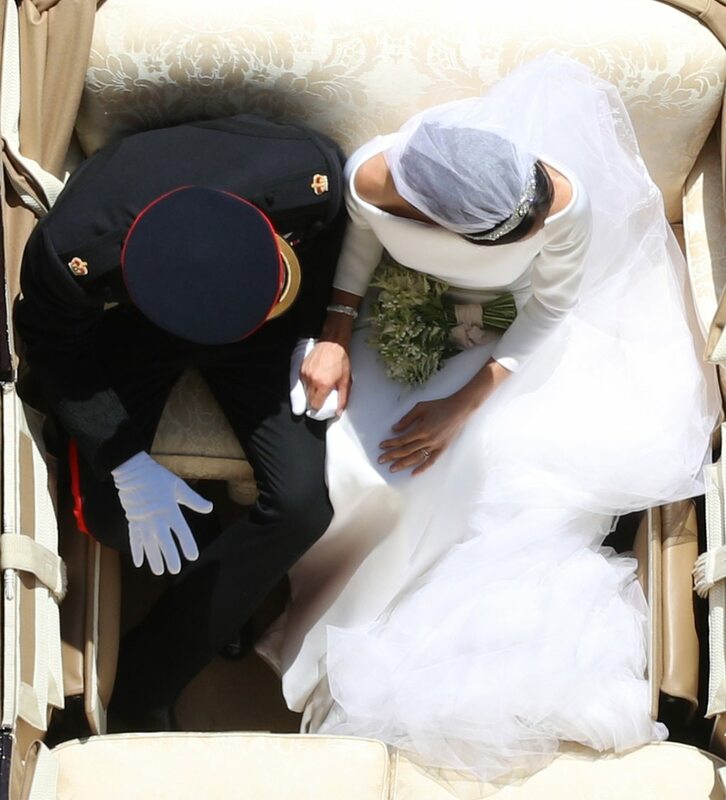 The bird’s eye view shot gained popularity after the wedding for two reasons: First, if you look at the photo, you may be able to notice how their bodies create the shape of a heart. Aww, could it get more romantic than that? People are also referring to it as the “Diana’s View” photograph, as some saw the picture and imagined that this might be the view Diana would have of her son’s special day. The “Stand By Me” rendition sung during the ceremony will give you chills. The royal wedding may have come and gone, but the epic televised ceremony will go down in history as one of the most inclusive royal ceremonies. 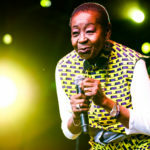 And the performance of “Stand By Me” by the London-based Karen Gibson and The Kingdom Choir is one moment that you won’t be able to forget. You just may find yourself listening to it on repeat. Someone made a hilarious lip-reading video from the wedding. The YouTube channel Bad Lip reading made a hilarious parody video that imagines what some of the royal wedding attendees were saying. Meghan Markle and Prince Harry were exhausted in their official wedding photos. They both look incredible, but apparently Meghan Markle and Prince Harry were both completely wiped in this gorgeous photo. Both of Meghan Markle’s gowns were designed by women. 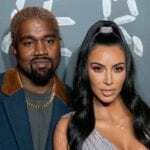 Her wedding gown was created by Givenchy’s Clare Waight Keller, while her evening reception gown was designed by British designer Stella McCartney. This is significant to Markle, who identifies as a defender of women’s rights. A pageboy photobombed Meghan Markle. As the camera zoomed in for a tight shot of the bride, you can see Mulroney with a huge grin on his face in the background. It was adorable to say the least! 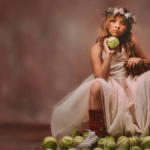 The photographer used candy to get all the children to sit still for pictures. 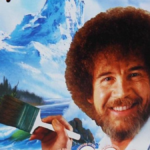 Wondering how those pictures turned out so well? The answer is candy. It’s traditional for a bride to wear something “borrowed, blue, old and new” on her wedding day, and Markle accomplished the blue part with the satin Aquazzura heels she wore to the reception, which featured baby blue soles. 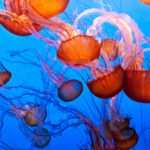 She paired them with her striking Stella McCartney gown and a gorgeous aquamarine cocktail ring that belonged to Princess Diana. 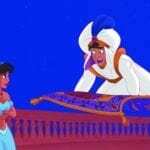 Cameras caught the moment the reality of the fairytale day hit the bride. 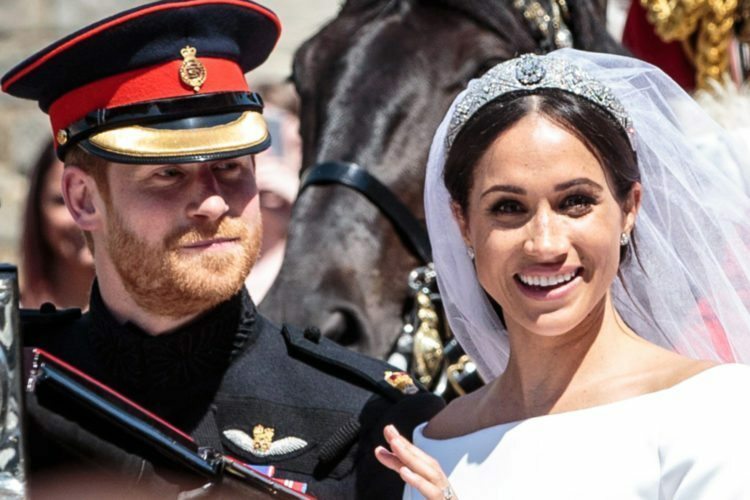 The wedding day is a whirlwind for any bride, but we can’t imagine how overwhelming and exciting the experience must have been for Meghan Markle as an American “commoner” joining the British royal family. It appeared to sink in for the bride when she was captured appearing to say, “Oh, my gosh,” as the newlyweds rode through the streets on a horse-drawn carriage after the ceremony.